What better way to celebrate such an important, special day than with the perfect pair of groomsmen socks? 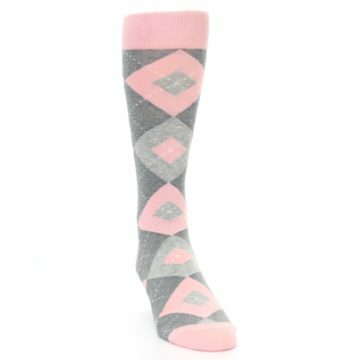 The gorgeous color combination of blossoming, baby pink contrasted with two cool shades of gray makes these wedding socks the ultimate key to a lifetime of happiness. 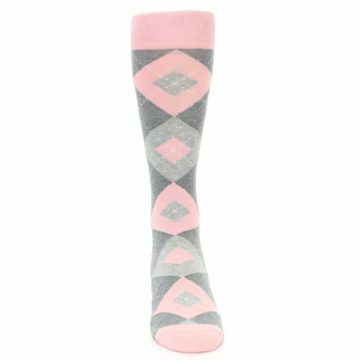 The color pink is often associated with love and sweetness, while paired with gray to add a more masculine touch. 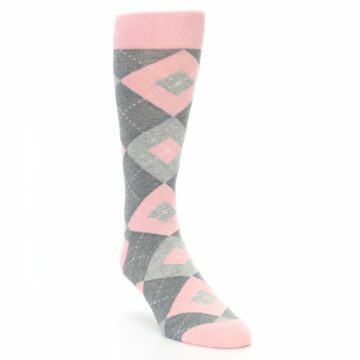 These bold yet delicate pink socks inspire ideas of celebration, laughter, exuberance, soft kisses, tender touches and the beginning of an exciting new chapter of life. You have to admit, these dress socks are not only fun to look at, but they also represent something beautiful. 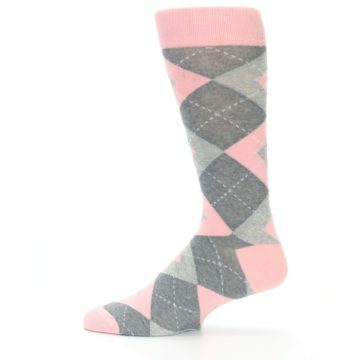 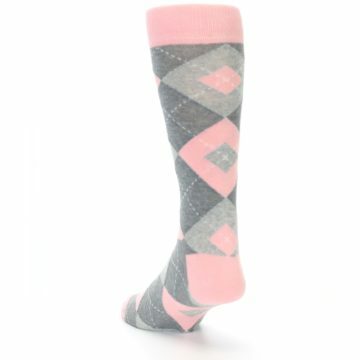 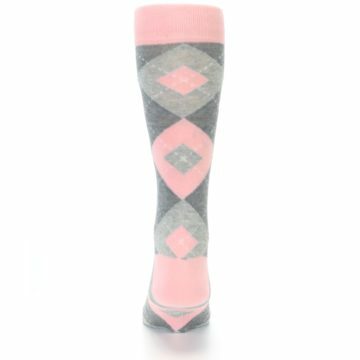 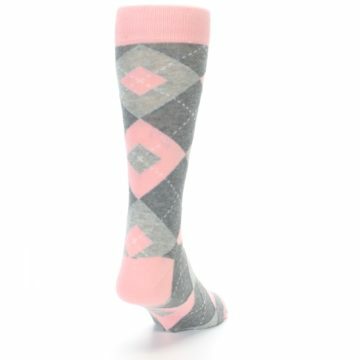 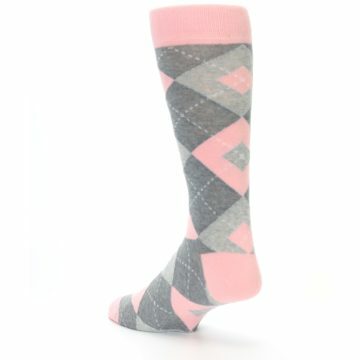 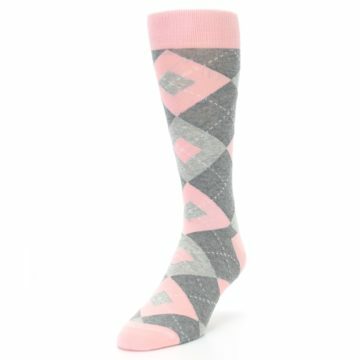 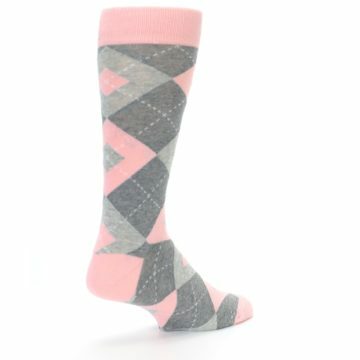 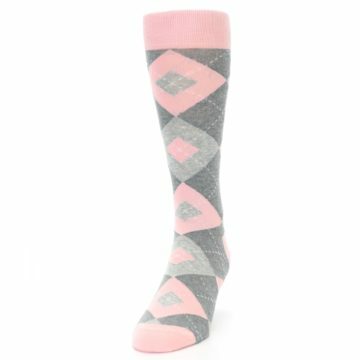 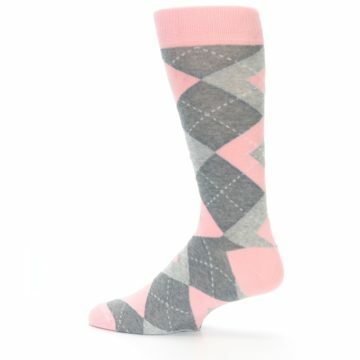 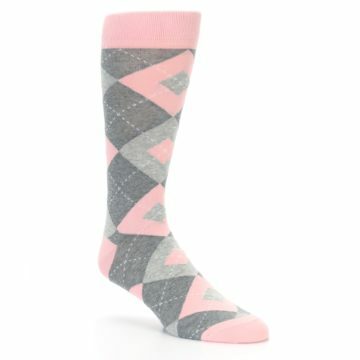 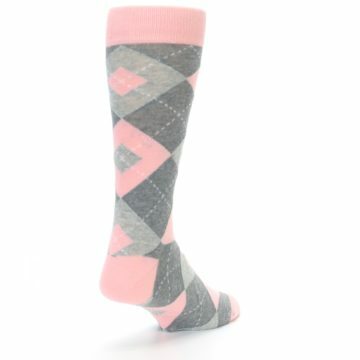 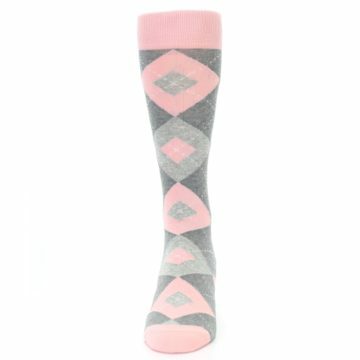 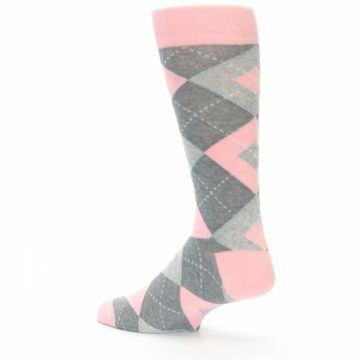 There are not yet any reviews for Blossom Pink Gray Argyle Wedding Groomsmen Men’s Dress Socks.